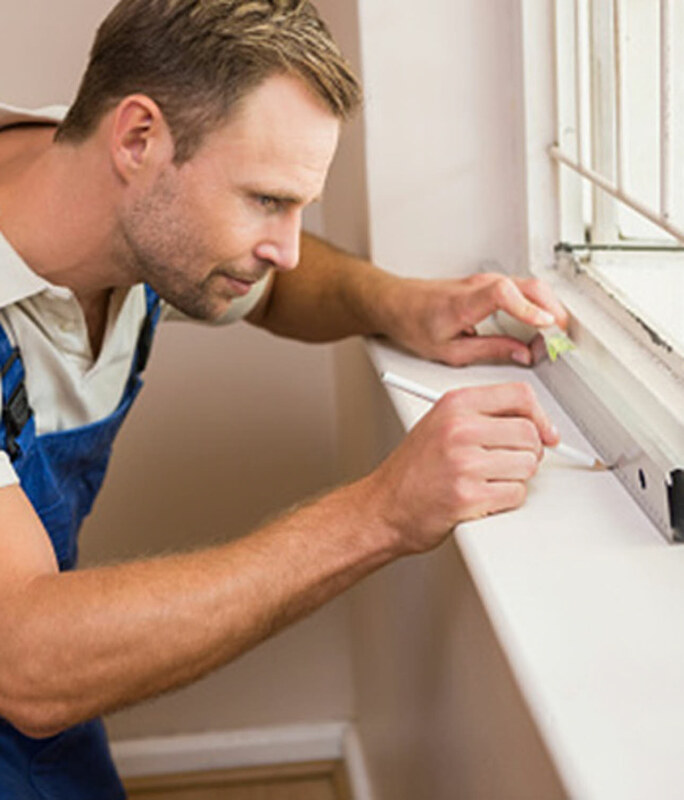 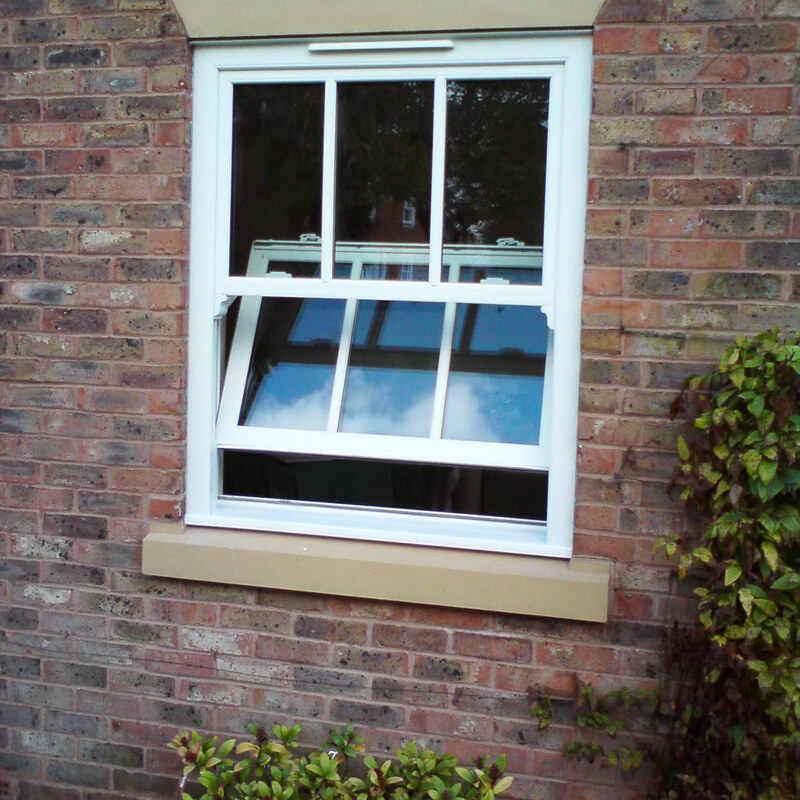 Magnet Trade timber windows have always had a second-to-none reputation in the trade. 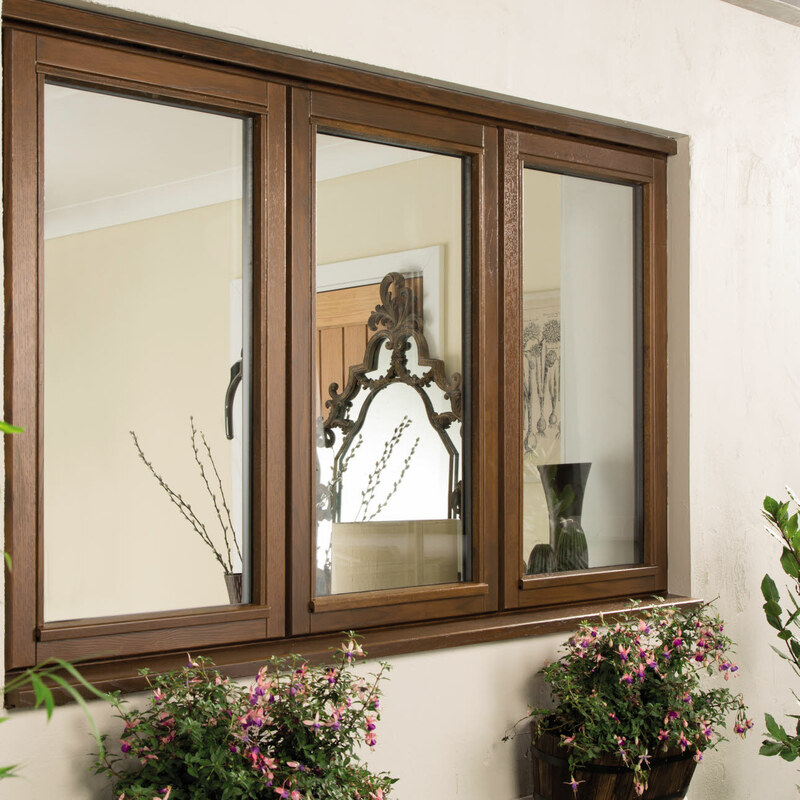 We can now offer a better than ever Stormsure collection, with extra choice of designs in wooden windows and the very latest advanced features. 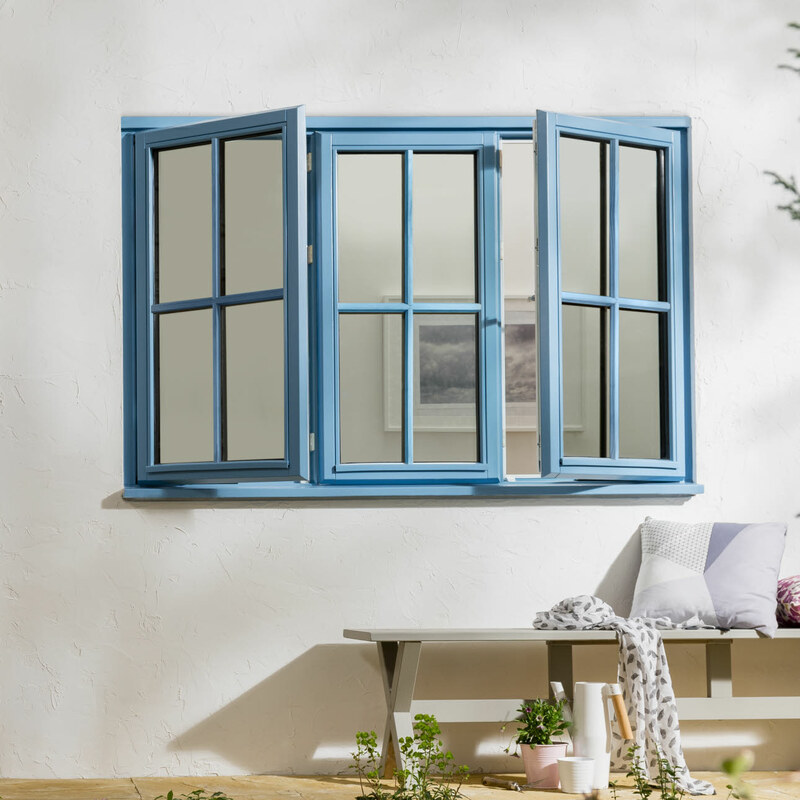 No matter how much personality your property has we hold an incredible range of styles, from standard casement windows to Sash, Georgian, Cottage and Victorian style windows and bay windows all made to measure so any unique size or shape can be catered for. 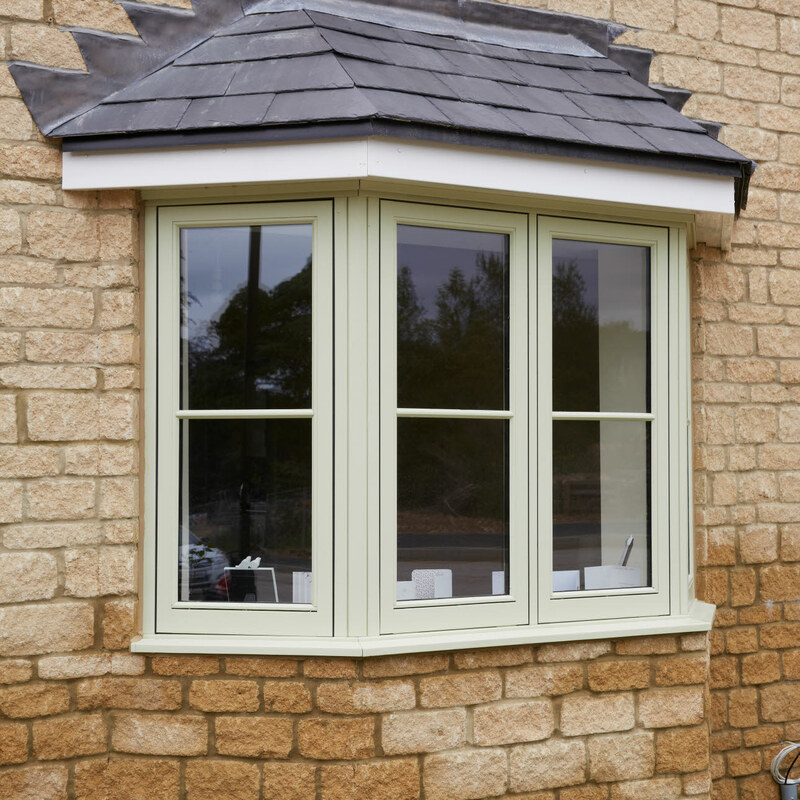 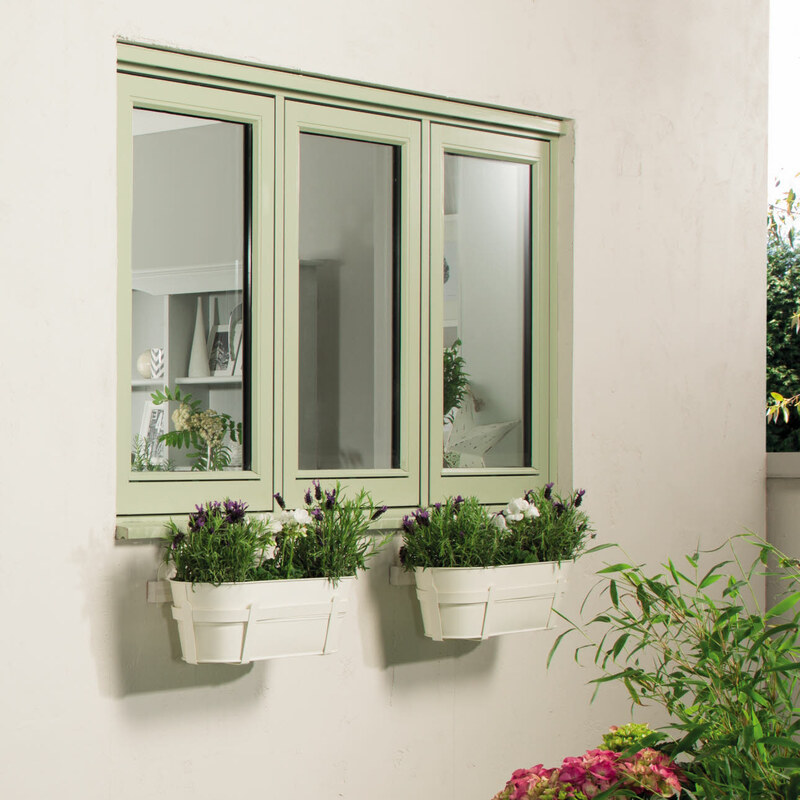 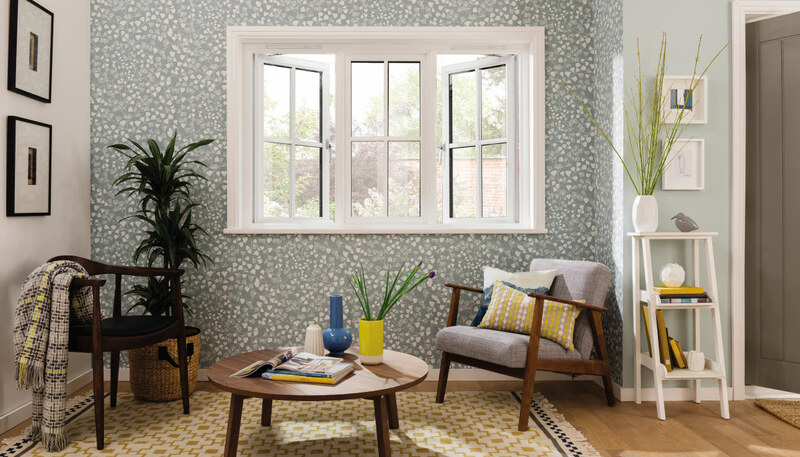 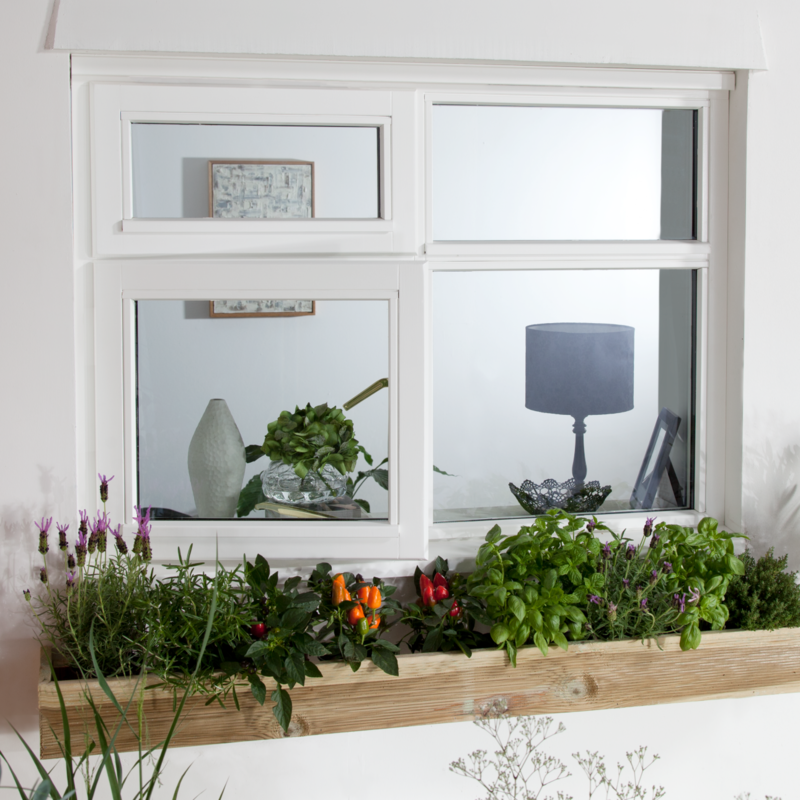 All our timber windows have a thermal performance that meets the current Building Regulations for added peace of mind.